Oh dear, this doesn’t look too good! 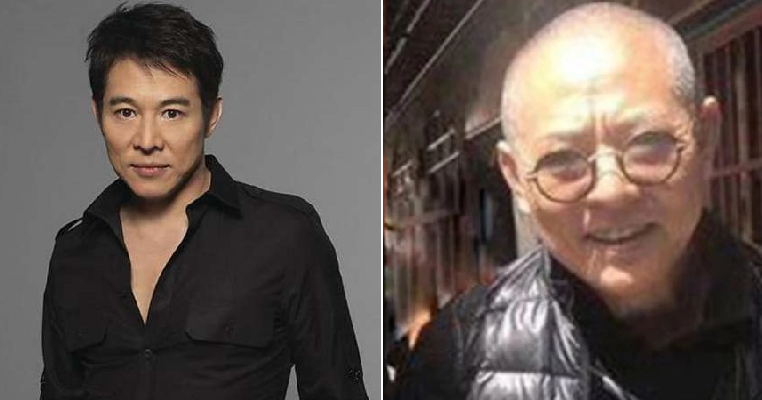 Many Asians have grown up knowing Jet Li Lianjie in his many martial arts movies were shocked to see his recent photos. 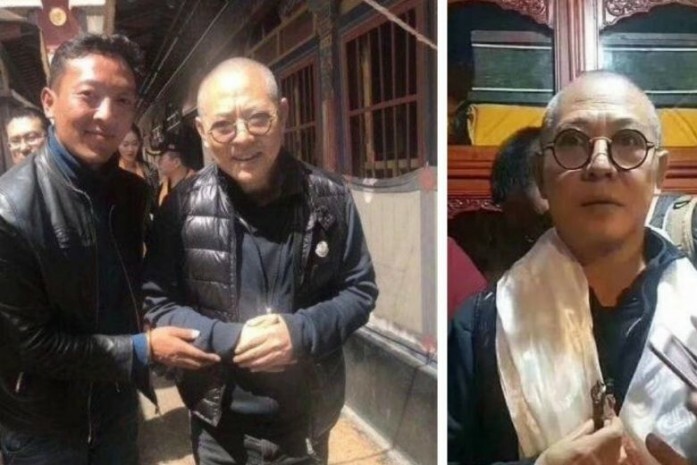 The 55-year-old star was spotted in Tibet, but his appearance drew concern from his fans when they saw him. He looks like a shadow of his former active, kung fu-fighting hero persona that he frequently portrays on the silver screen. SCMP reported that the Hollywood actor had announced he was suffering from hyperthyroidism five years ago, but no one really knew the extent of his illness. His overactive thyroid had been causing him problems, but he said that he took medication to keep it in check. However, the medication did not help much and the condition kept coming back to plague him. This left him unable to do any stressful physical activities as his resting heart rate can go up to 130 beats per minute. When the recent photos surfaced, Jet Li was seen having to be assisted while he walks, which was definitely a heart wrenching moment for his fans. 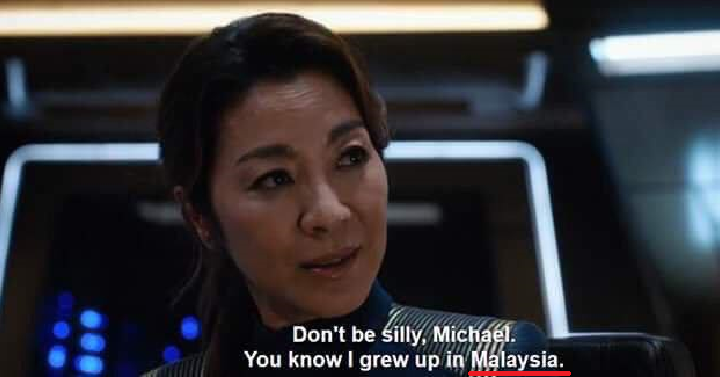 He was reportedly visiting a temple there. The actor had explained before that his strong belief in Buddhism as well as meditation and scripture reading helped with his condition. He had also been diagnosed with leg and spinal problems believed to have been caused by decades of action movies that had many strenuous stunts which caused him to suffer from injuries. 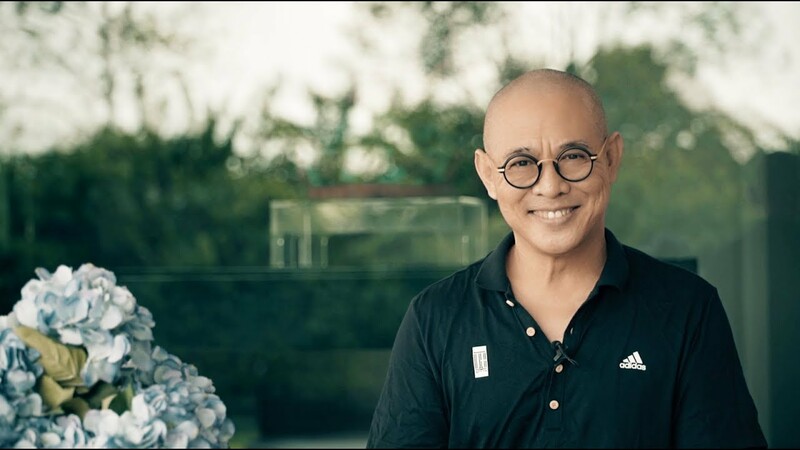 Jet Li had mentioned before that doctors told him in 2013 he “would end up in a wheelchair” if he continued to put his body through such stress. Yet, he said in another interview in 2016 that his health was fine and there was nothing to worry about, according to The Star. While there has been no confirmation regarding the photos, an outpouring of concern from his fans about his health and well-being was seen online. 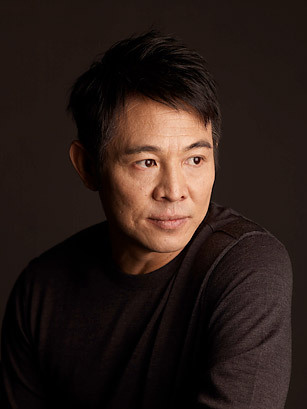 Get well soon, Jet Li!